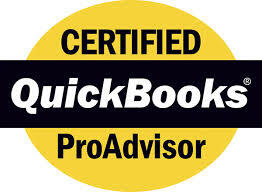 Oatney & Associates is proud to provide QuickBooks training classes. Whether you are looking for a one on one training or a class for you and your employees, we can help. 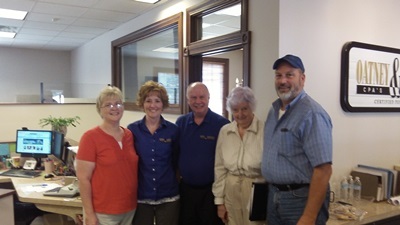 If you are interested in receiving additional information, click below to contact us.